The time is early February 1974. I am at work in Monday Morning, the nonpolitical English-language weekly magazine I founded and started publishing in Beirut 18 months earlier. The tabloid-size periodical is thriving and its offices in the Wadi’ Beshara Building on Rue Maamari, just off Hamra, is a magnet for reporters, writers and photojournalists. My receptionist Huda Asmar, who comes from Damour, walks in one day and says a foreign female photographer wants to show you her portfolio. Enter a stunning doe-eyed woman with plenty of je ne sais quoi whom the late Norman Parkinson at one time described as “the most naturally beautiful woman I have ever photographed.” She introduces herself by her first name, Soraya, and shows me an impressive sample of her photographs and color slides for sale. I ask if I could keep some on consignment and whether she would accept occasional freelance assignments. She answers yes to both questions, gives me a telephone number to reach her and takes leave. Within the week, I ask Huda to ring Soraya and request photos to illustrate a feature on around 30 food-and-drink establishments in Beirut that a reporter has already evaluated. Next morning, a man delivers an envelope from Soraya containing not contact prints for the feature, but some 60 black and white photographs. They were all taken and developed overnight. The lady photographer with the dazzling looks passes by my office hours later to say she will shortly be flying to Cairo, where she can do some work for the magazine. Within days, she sends me a message on the teleprinter of Egypt’s official Middle East News Agency (MENA). She asks if Monday Morning would be interested in an exclusive interview with Ali Amin. The press baron had just been named editor-in-chief of the authoritative daily al-Ahram, replacing the deposed monarch of the Arab press, Mohamed Hassanein Heikal. Ali Amin was stepping into Heikal's shoes after nine years of self-exile following the release from jail of his twin brother Mustafa on President Anwar Sadat’s orders. I quickly wire Soraya my go-ahead for the interview. Inside 48 hours, I receive six photographs and a transcribed text of the taped interview – signed “Soraya Khashoggi” – again, courtesy of MENA in Beirut. 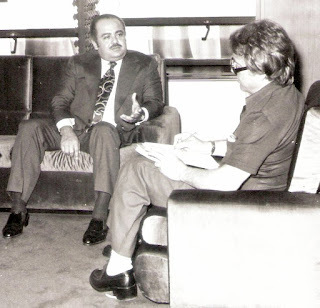 With Soraya away in Cairo and the “Khashoggi” riddle still unsolved, we decide to make the four-page interview with Ali Amin the cover story of the 25 February 1974 edition. Soraya: What’s your opinion of the new freedom allowed in the Egyptian press? Did you have any part in this new policy? S.: What, in your view, has the reaction of the people been since you took over as editor in chief? A.A.: Well, the circulation of the newspaper is the real mirror, and the circulation has increased. S.: How do you feel being back in Egypt after so many years (in self-exile)? Did you ever feel that would never happen? A.A.: No. I always believed this would happen. I always knew the day would follow the night -- and it was a long, long night. I always believed the sun would rise again, and it did. S.: Did you ever fear that you would never again see your twin brother Mustafa, who spent so many years in prison, alive? A.A.: No. I always knew I would see him. I was never afraid of that. A.A.: The Islamic conference will show the unity of the Islamic countries, but I want to tell you something: We Egyptians are many Muslims and many Christians. In the (1973) October War the only General who died was a Christian, Gen. Shafik Mitri Serdak. And there were two Marshals who fought in the battle and crossed the Suez Canal; one of them is a Christian. S.: What did you do in all the (nine) years you spent outside Egypt? A.A.: I wrote. I wrote a column in (Beirut’s daily) al-Anwar. I wrote many articles for other papers, I followed all the Egyptian and Arab press and I worked in the (Lebanese) As-Sayyad publishing house. S.: You chose England to spend most of your exile in, why? A.A.: Because I spent all my youth in England and studied five years in Sheffield University. 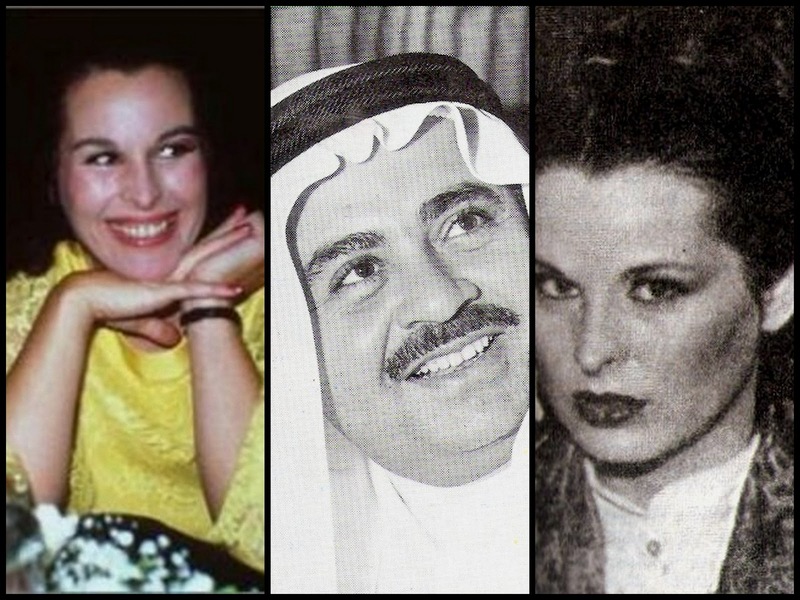 In mid-May 1974, Soraya sets up my appointment to interview her husband, who is said to be the richest man in the world. He receives me warmly and courteously at his luxurious offices in the Gefinor building in Ras Beirut on a day sandwiched between two of his business trips. I ask him how he managed to build up one small Saudi company into a business colossus that is wrapping its arms around the globe. “My success? I was lucky enough to be in the right place at the right time,” he tells me before expounding on his Triad Holding Company. He describes it as a multinational mammoth chiefly engaged in (1) commercial and investment banking and venture capital (2) industrial and commercial development, and (3) worldwide trade – with operating companies in Indonesia, Brazil, the United States, Europe and the Middle East. The name springs from the involvement in Adnan’s giant business enterprise of his two brothers, Adel and Issam. “Q. : There have been rumors in the media about your involvement in arms deals. Would you care to comment on them? The interview with the courteous Adnan, which Soraya did not attend, makes the cover story of the May 20, 1974 edition of my magazine. With the buildup towards Lebanon’s civil war quickening, Soraya rings me shortly after to say she was moving with the children out of Beirut for safety reasons but will stay in touch. 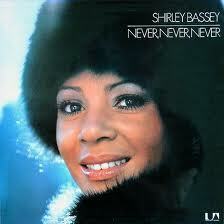 Indeed she did stay in touch by telephone and even sent me an interview for Monday Morning with Shirley Bassey. “The greatest singer in the world today” talks in it about Um Kulthoum, Lebanese audiences, her career, her personality, her fans and her future. 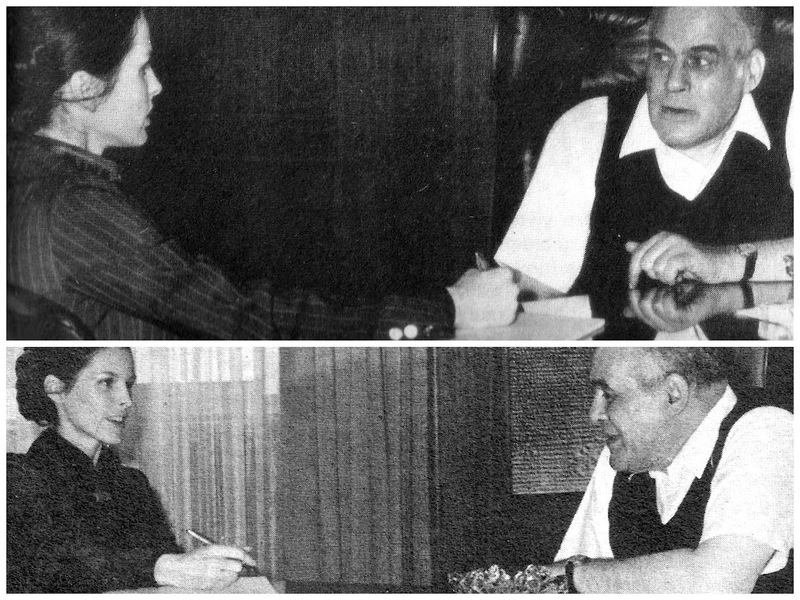 The interview appeared February 10, 1975. I say turning the magazine political is vital for its survival in this politically charged atmosphere. The exclusiveness that governs issuing political licenses to Lebanese newspapers and magazines (allowing them to cover politics) means I have to buy an existing political publishing license. I must say here, at least for the record, that Soraya never accepted a penny for any work she did for me, nor did I ever take up Adnan’s unqualified and openhanded funding offer. I was saddened by their divorce but have had no contact with either over the past 35 years. And I was bemused on June 20,1999 when I read “Byline: SORAYA KHASHOGGI” on an article in The Mail on Sunday (London). In it, Soraya recounts her extraordinary love affair with Jonathan Aitken, the former Cabinet Minister and the father or her daughter Petrina. “I FIRST met Jonathan Aitken when Harpers magazine sent me to photograph him for an article. “He was working in his rooms in Holland Park and he laughed when the photographer sent to take his picture turned up in a blue Rolls-Royce convertible.